Expertise in child development and education. Emphasis on functional, holistic environments. 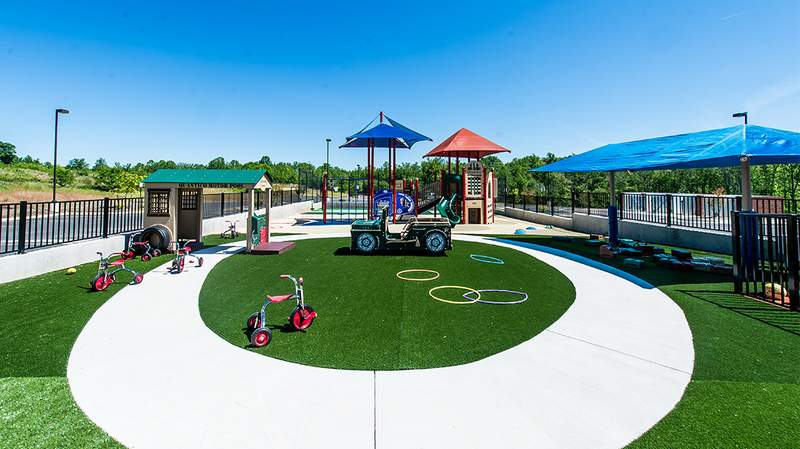 We listen to caregivers’ and administrators’ input and create playgrounds based on their vision and needs coupled with our vast experience and manufacturing capabilities. Commitment to integrated playground development.